Located in the 'play room' on the 4th floor. 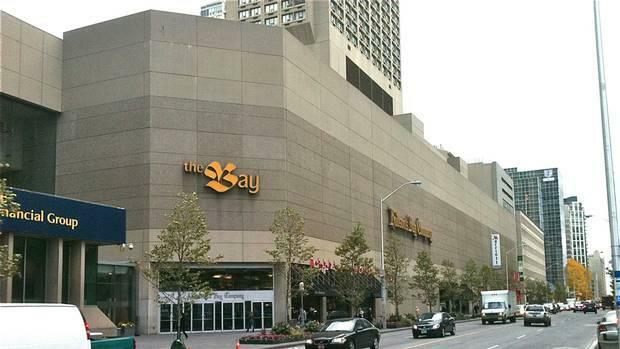 The Bay at Yonge and Bloor has a change station in their washrooms on the 3rd and 5th floors. Their nursing area is in the "play room" on the 4th floor but it is sometimes repurposed for other events or observances such as Ramadan.